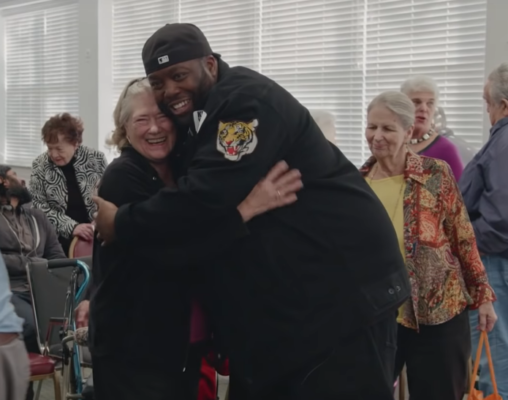 “It’s time we started fresh.” Netflix has just released a new preview for their upcoming TV show, Trigger Warning with Killer Mike. Trigger Warning with Killer Mike debuts on Netflix on January 18th. What do you think? Are you a fan of Killer Mike? Will you watch Trigger Warning? More about: Netflix TV shows: canceled or renewed?, Trigger Warning with Killer Mike, Trigger Warning with Killer Mike: canceled or renewed?